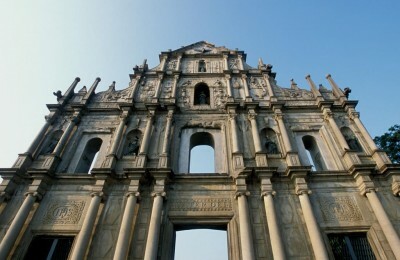 Discover the two charming oriental cities of Hong Kong & Macau. Starting in Hong Kong, the silhouette of this ultra-modern city is fantastic with hundreds of towers rising in the sky over the city. 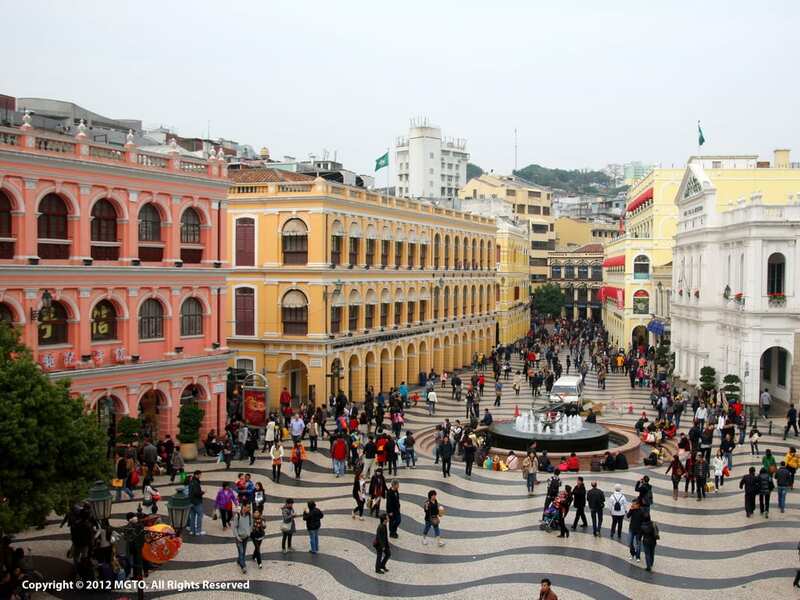 We continue to Macau, a former Portuguese colony has a great deal of European influence visible in the architecture and design of the city. 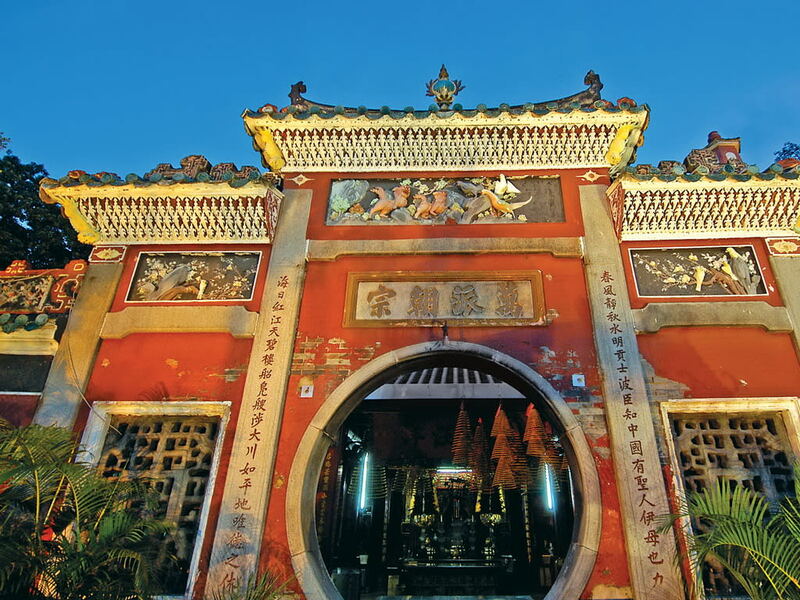 Portuguese piazzas meet Buddhist temples, colorful villas cross with traditional Chinese gardens and cobblestone streets lead to bustling outdoor markets. 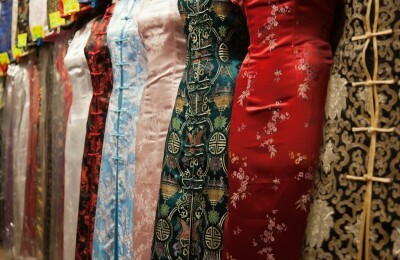 This is an ideal vacation to visit two of Asia’s top destinations. Arrive in Hong Kong. Met by your driver at the airport for your transfer to your hotel. Hong Kong was once a simple fishing village. Today, it is one of the world’s most cosmopolitan cities where east truly meets west. Be amazed by Asia’s world city on this half day tour. 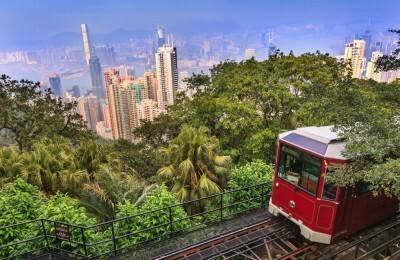 Ride the tram to the top of Victoria Peak. Discover the old fishing village of Aberdeen for a glimpse of the lifestyle of the Tanka community. 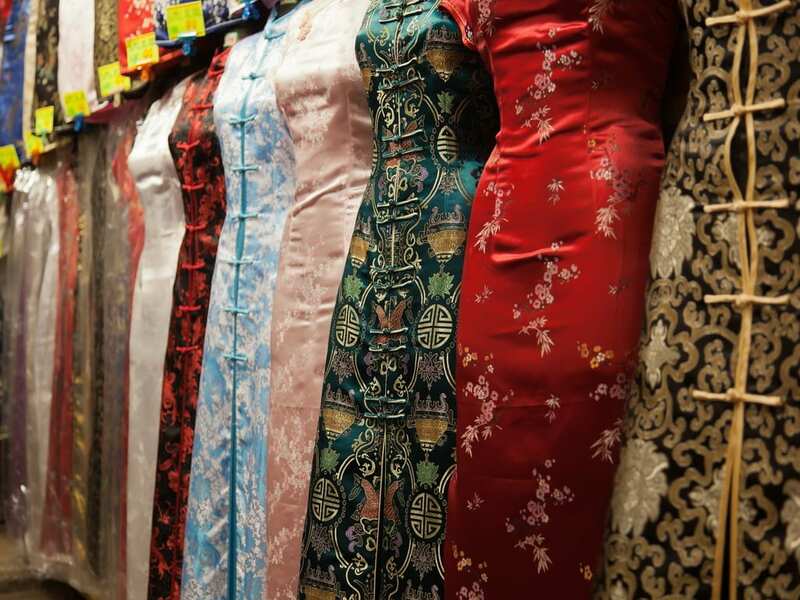 Later, drive past the scenic Repulse Bay to the market at Stanley where you will find traditional handicrafts, souvenirs such as silk, garments, Chinese artworks and accessories. Then, stop at the workshop of a well-known jewelry factory where you can observe the whole process of a piece of fine jewelry being created and handcrafted. A day to enjoy at your leisure in this amazing city. 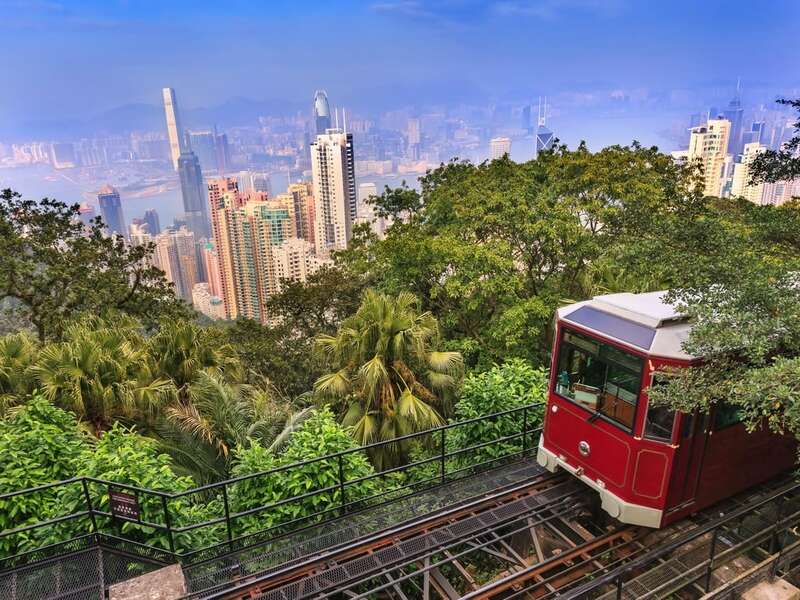 Go sightseeing in the New Territories, explore the outlying islands, or shop till you drop in famous shopping areas such as Tsim Sha Tsui or Causeway Bay. 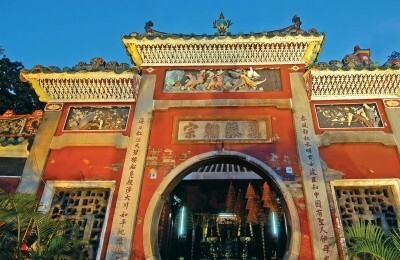 Join the trip to Macau and aboard the ferry for a 60-minute ferry journey that brings you to the Monte Carlo of the Far East, Macau. A Portuguese overseas territory until 1999, it reflects a mix of Portuguese and Chinese influences. 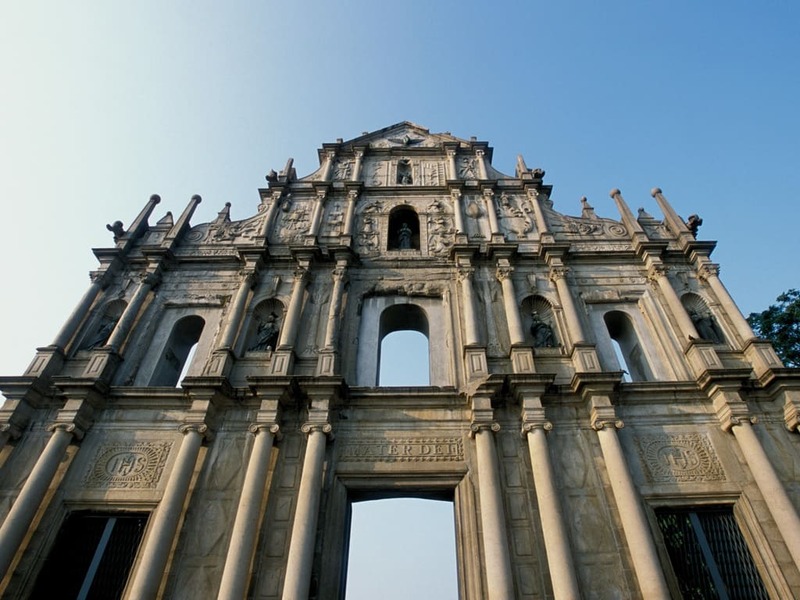 Arrive Macau and tour the city by starting at the Kun Iam Statue as well as, A-Ma Temple, Ruins of St. Paul, Section of Old City Wall. Portuguese lunch, Macau Museum and a photo stop at Macau Tower. 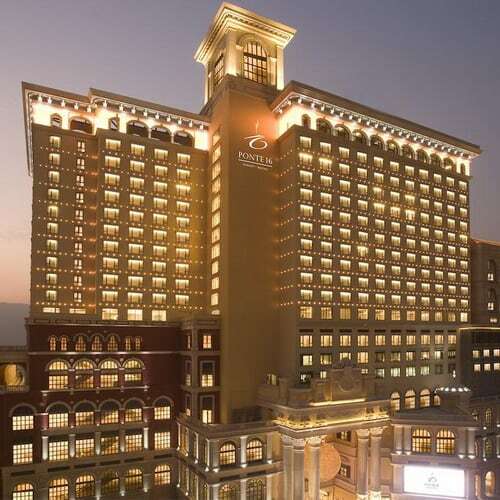 At the end of the tour, you will be dropped off at your hotel in Macau. 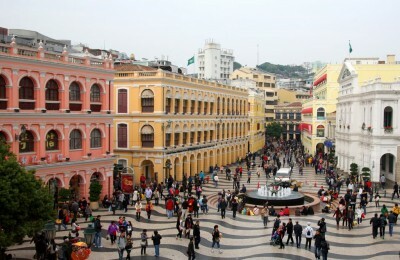 See Macau at your leisure. 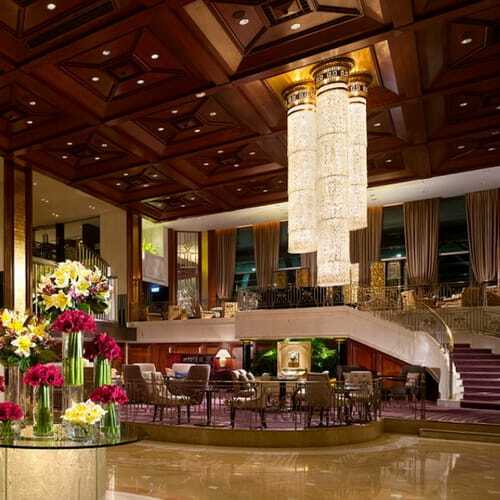 After hotel check-out, take the hotel shuttle to the ferry terminal for your ferry to Hong Kong International Airport where you will board your onward flight.